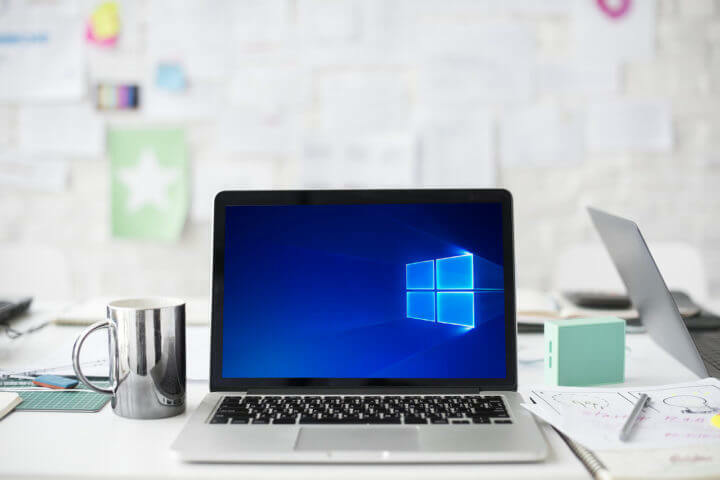 Windows 10’s latest major update, the April Update (1803), proved hard to install for so many users. 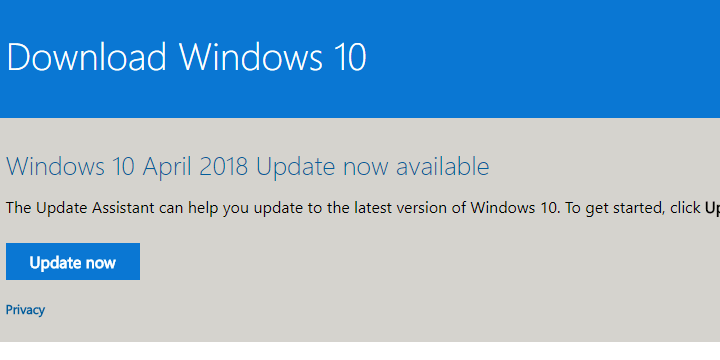 Even though more than half Windows 10 users have April Update installed, a good number is still plagued with update/upgrade errors. One of the most repetitive errors goes by the code ‘0x800f0900‘. Affected users are prompted by the error and the system is either rolled back to previous major update or the boot loop sequence appears. Luckily, there’s a way to solve this error. Or, in this case, 10 different ways, just to confirm that all the possible culprits are covered. If you’re unable to address this, follow the steps we enlisted below. However, there are some novelties concerning certain devices. As we already reported, there’s an issue with Intel-produced SSDs. In addition, Microsoft evidently discontinued support for Conexant MEDIA Sound Drivers. Hence, the devices with the Conexant Legacy sound drivers are hardly upgradable. 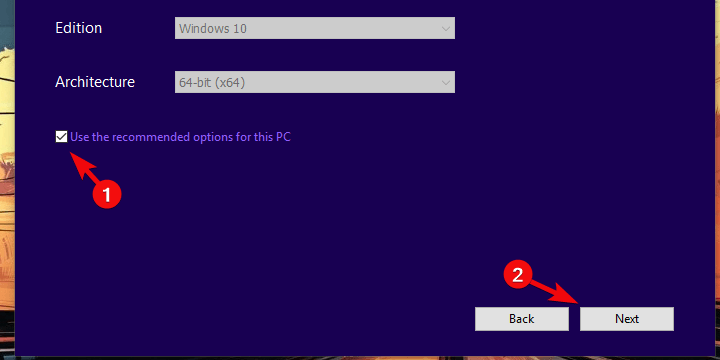 READ ALSO: Is my PC ready for the Windows 10 April Update? Furthermore, make sure that you have a stable connection throughout the whole update process. This is of the utmost importance and the lack of a stable network is a known culprit for update errors. Let’s start the troubleshooting by using the dedicated tool for the job. The Windows Update troubleshooter is, probably, the most used of all tools stashed in the unified menu. This built-in tool should restart the update procedure and fix possible stalls. After that, you should be able to update Windows 10 to April Update in a standard manner. 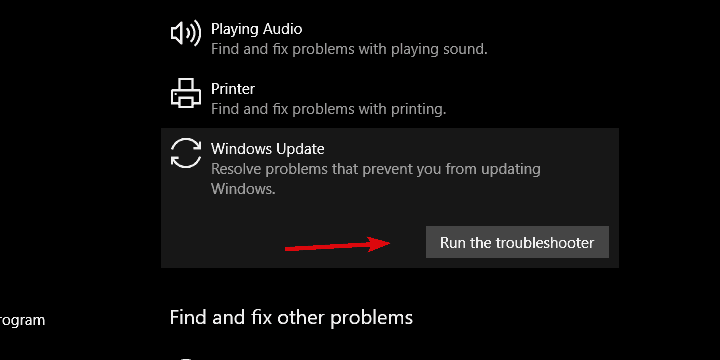 Expand Windows Update Troubleshooter and click ”Run the troubleshooter”. 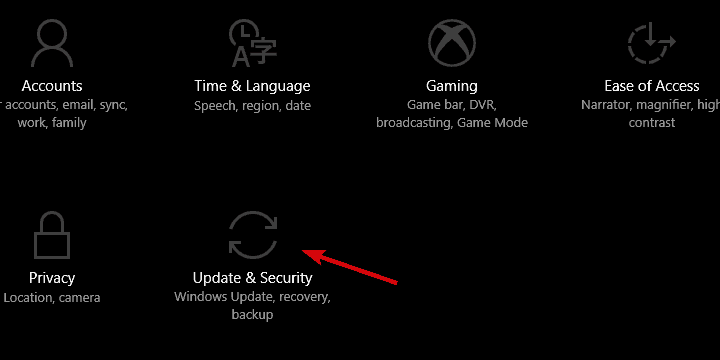 You’ve probably have heard of (or even tried out) the rollback option available in the Recovery menu. Namely, Windows 10 stores installation for the previous version so you can, if something goes awry, roll back the system. On paper, this is great. However, some users suggested that cleaning these and other temporary files can resolve the “0x800f0900” error. Open This PC or File Explorer. 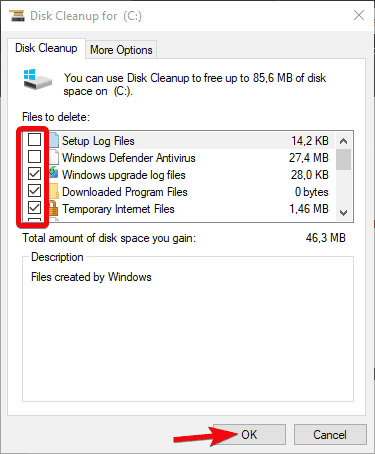 Right-click on the partition you want to relieve of unnecessary data and open Properties. 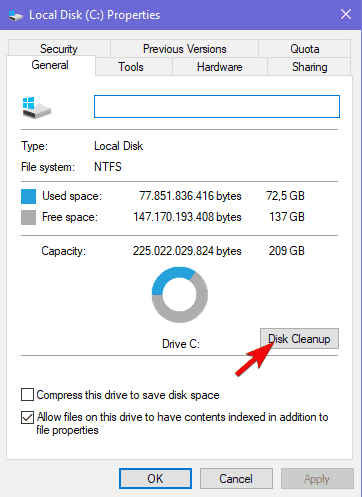 Click on the “Clean up system files” option. If there’s the case of corruption within the system files, Windows offers two different (but similar) utilities. The first tool is SFC or System File Checker which, upon running, verifies the integrity of the system files. The more advanced alternative is DISM (Deployment Image Servicing and Management) tool which fixes the more complex system errors. It can use Windows Update resources to replace the damaged files. Both are run via the elevated command-line. 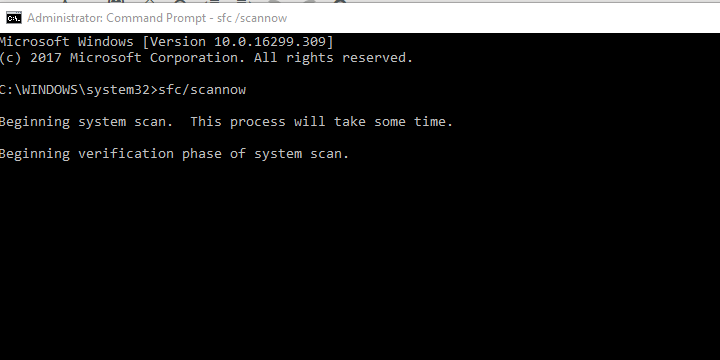 In the command-line, type sfc/scannow and press Enter. Wait until the scan ends and restart your PC. Right-click on the Command Prompt and run it as an administrator. Wait until the procedure ends (it might take some time). Similarly to every other application, Windows 10 updates are downloaded and stored prior to installation. 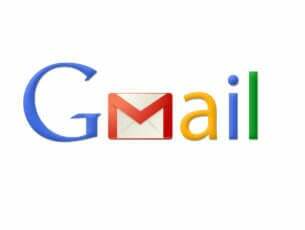 This procedure accompanies various services and one folder (SoftwareDistribution). Occasionally, at least one cog in this machine will fail and the update process will result in an error. This can be done manually, via the Command Prompt, or you can run the batch (script) file which automatizes this procedure. The whole simplified procedure is explained, here. Peripheral devices (or more importantly, their respective drivers) can bring a bag of update issues. 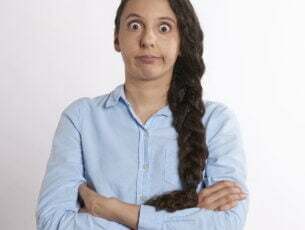 The problem with legacy drivers and Windows 10 is well-known, but still hard to resolve as the functional drivers lack and generic drivers won’t suffice. Besides looking for and installing drivers by hand, we can only recommend uninstalling all peripheral devices and removing them during the update procedure. After the major update is successfully installed, you can reconnect the device (or devices) and look for updates. Just don’t forget to disable the driver updates if you manage to find the working legacy driver and install it manually. As the hardware might cause the update error at hand, the same goes for software. 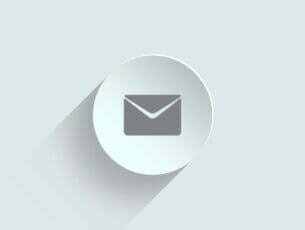 Various third-party applications can cause update errors, especially concerning major updates. This especially applies to third-party antivirus solutions which tend to cause a chaos during the updating process. Because of that, we recommend disabling or uninstalling the third-party antivirus until the updates are successfully administered. In addition, you can navigate to Task Manager > Startup and disable all non-Microsoft programs from starting with the system. This way, you’ll avoid possible issues with third-party programs. Updating Windows 10 via the standard OTA updates was far from flawless since the introduction. Especially when updates are major releases — basically different versions of the system. Much better option than relying on standard updates is to use one of the two tools and update to April Update manually. The first tool is Update Assistant and you can find it here. Just run it and wait for the confirmation. After that, just follow the instructions and wait until the update is administered. If the ‘0x800f0900’ error reoccurs, continue with the steps below. If the Update Assistant utility fails, you can still use Media Creation Tool to install Windows 10 updates. 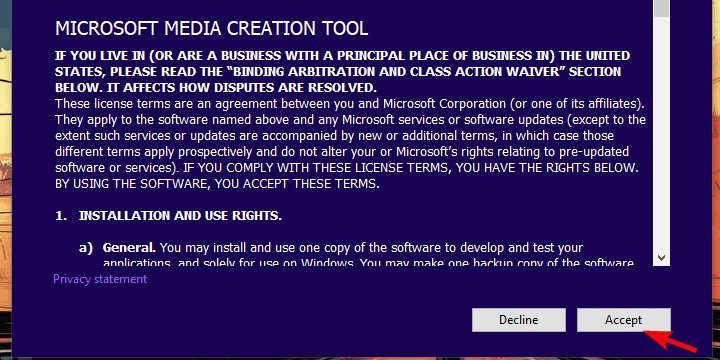 Now, there are, in my knowledge, two ways to install updates with Media Creation Tool. First one includes updating the system via the tool and the second concerns bootable drive or ISO file. Download Media Creation Tool by following this link. Right-click on the tool and choose to run it as an administrator. Now, choose to Upgrade this PC. If the issue is persistent, plug in the USB drive (6 GB or more) and restart Media Creation Tool. 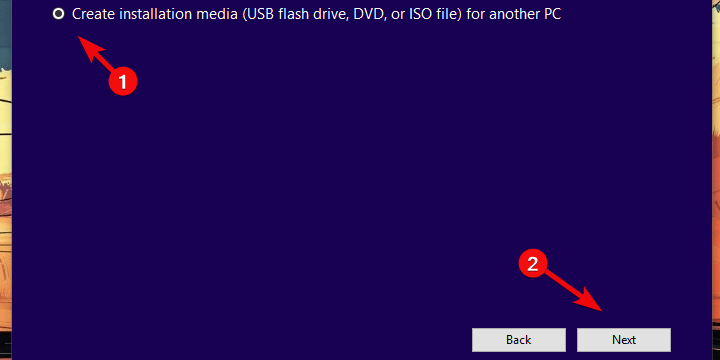 Click on the ”Create installation media (USB flash drive, DVD, or ISO file) for another PC” option. Pick the preferred language, architecture, and edition and click Next. Choose USB flash drive and then click Next. After the bootable drive is created, restart your PC. Open the USB with installation media and click Setup. Finally, if none of the previously recommended steps did any good, the clean reinstallation is the only viable solution within our grasp. We made sure to explain the whole procedure, here. It won’t take too much of your time and you still get to keep your data. Of course, you’ll need to back up files from the system partition on the secondary partition or an external drive. The bootable thumb drive you’ve created with Media Creation Tool in the previous step should be good enough to reinstall the system. That’s it. Hopefully, one of the steps got you into clear and the update error ‘0x800f0900’ isn’t plaguing you anymore. Don’t forget to share your success or provide alternative solutions in the comments below.